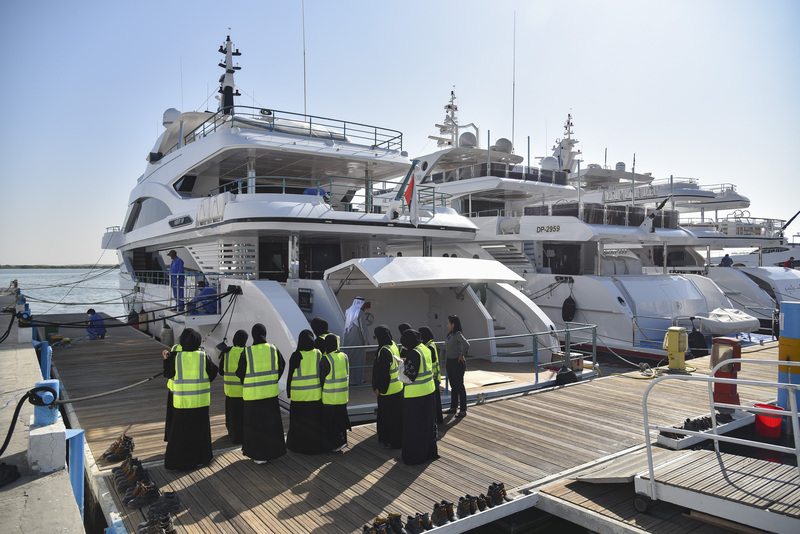 Gulf Craft welcomes Abu Dhabi's "Future Leaders"
Gulf Craft continues to embrace corporate responsibility as part of its marketing initiatives and has welcomed many activities during the course of 2018. 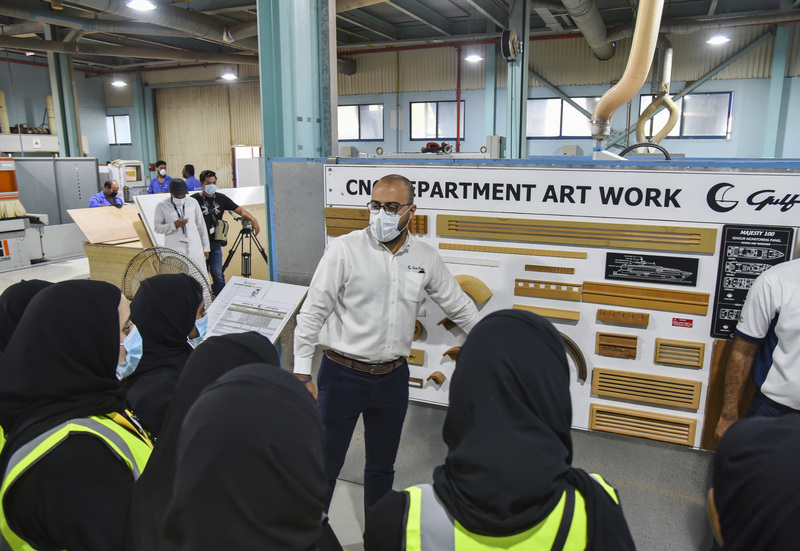 The latest initiative was when the company welcomed three groups of "Future Leaders" from several UAE high schools for a tour of the shipyard in December 2018. 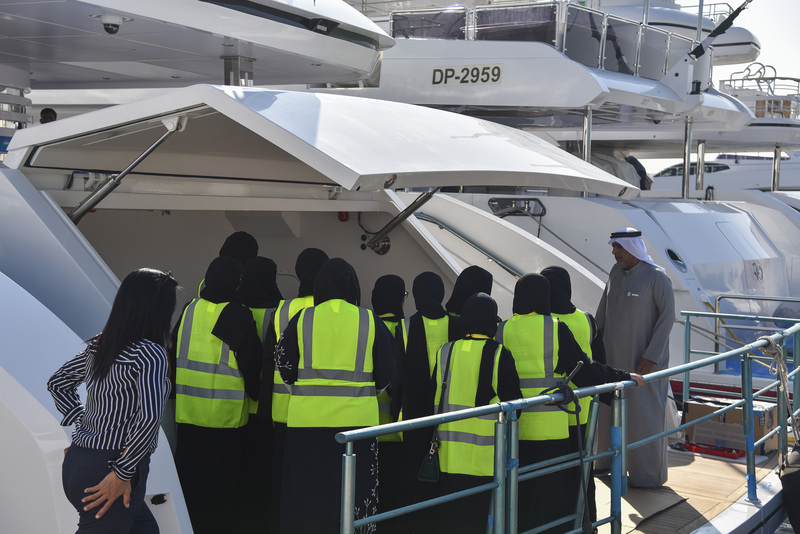 The tour was organized together with the Abu Dhabi Education and Knowledge Authority in aim to teach and expose the future youth leaders to different cultural and industrial sites in the UAE. 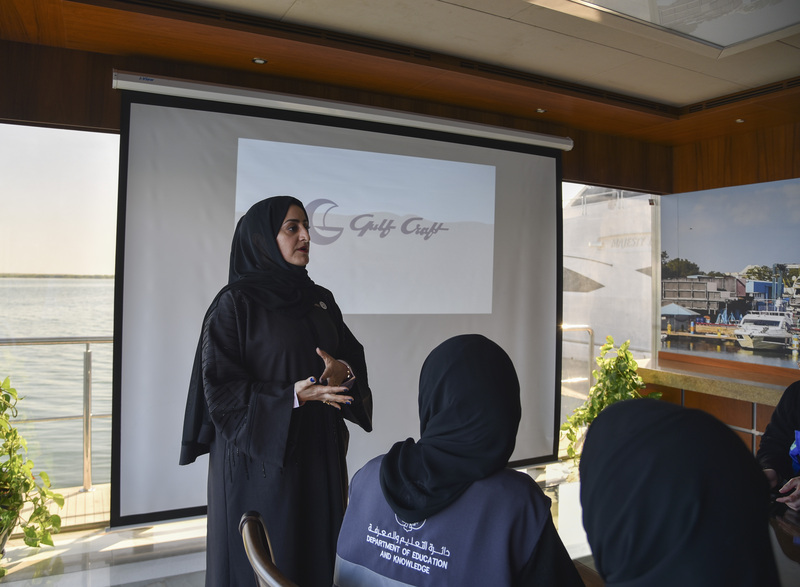 Each group was comprised of 30 students along with their school representatives. 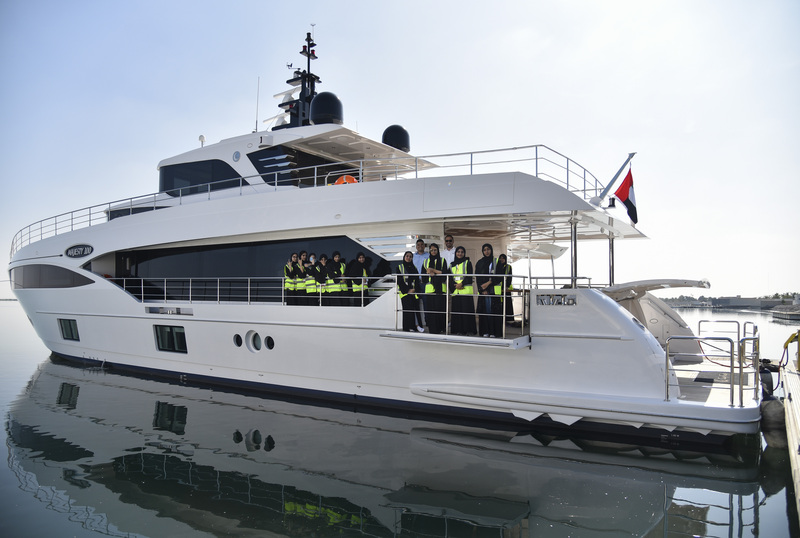 The shipyard tours were scheduled on December 24 and went on for three days. 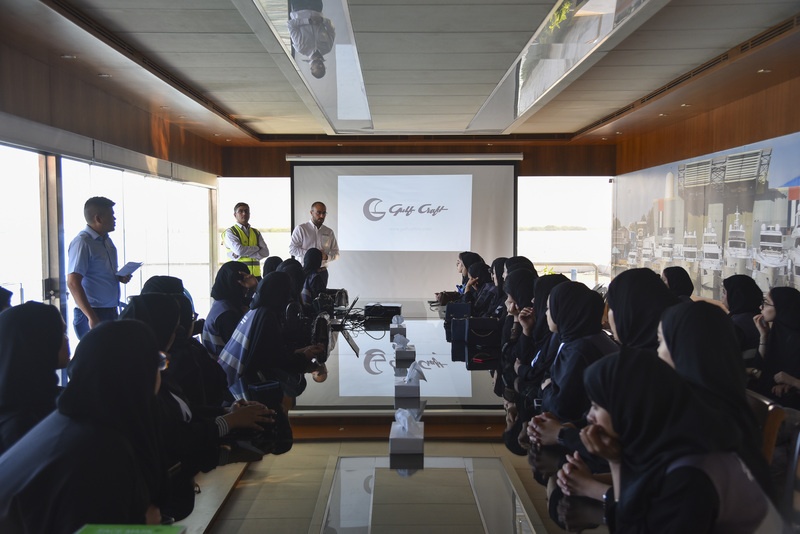 Gulf Craft’s team from different departments welcomed the students who were taken for a short briefing and introduction of the company. 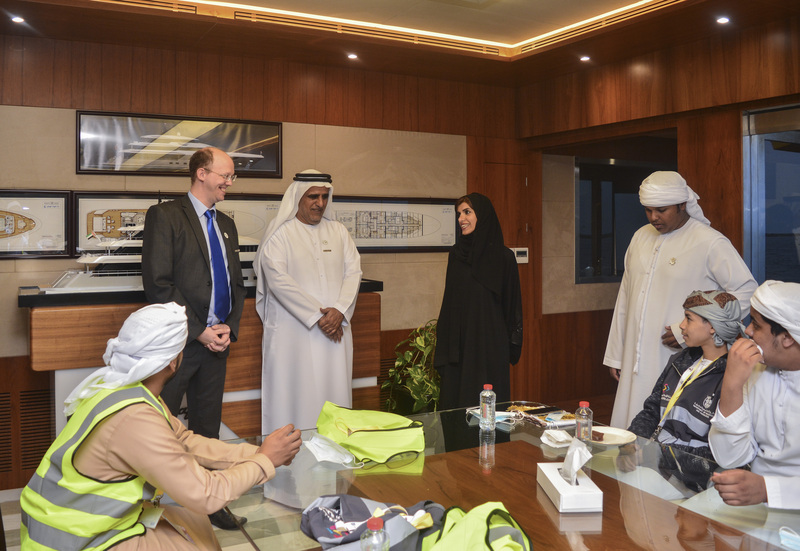 They were also instructed on safety guidelines and provided with protective gear for their tour. 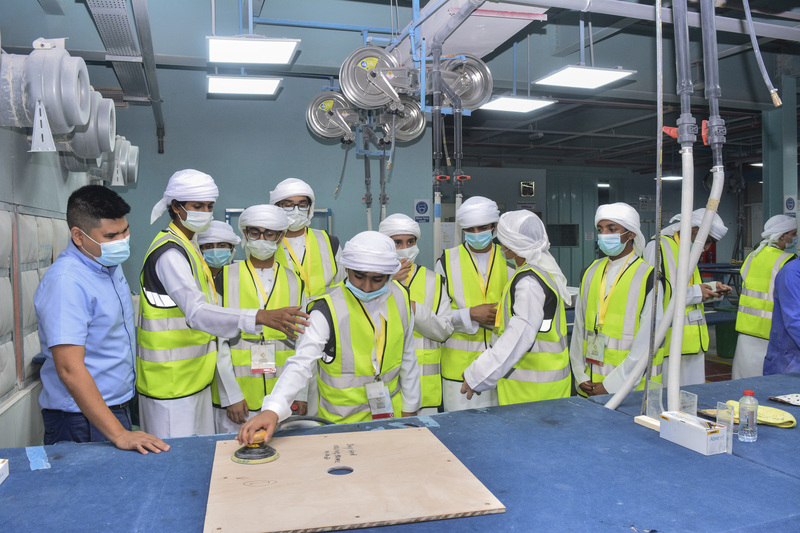 They were encouraged to ask questions and explore the state-of-the-art manufacturing facility. 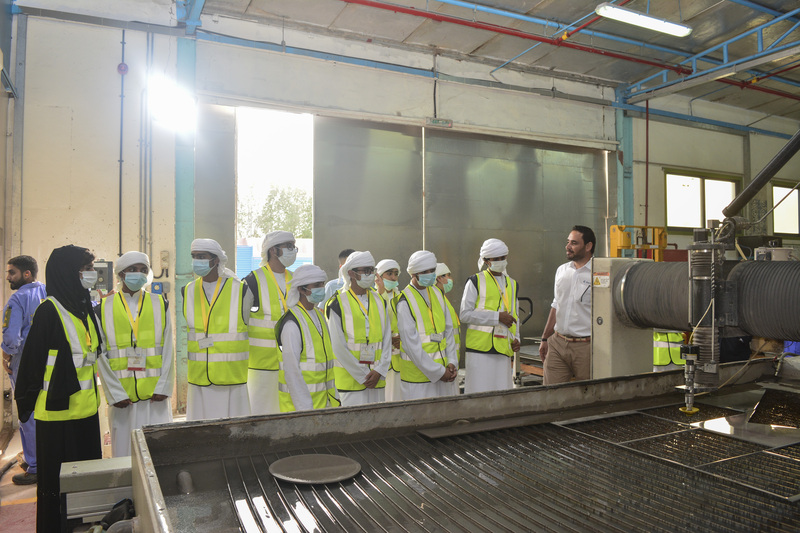 Our in-house production process has amazed the students and right-away career questions started to arise! 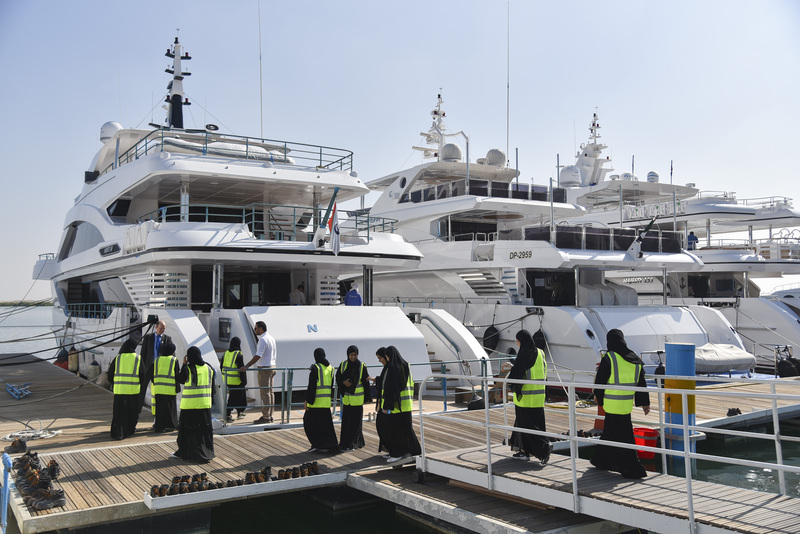 Gulf Craft values the youth leaders of the country as they are the instruments of future innovation and continued success.